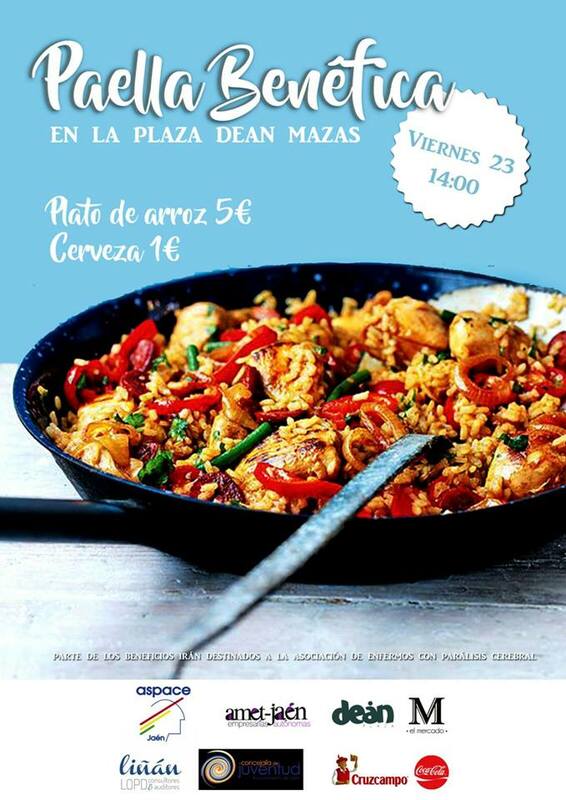 El viernes 23 de septiembre a partir de las 14:00 horas tienes una gran cita en la Plaza Deán Mazas donde celebraremos una Paella Benéfica donde todos los beneficios irán destinados a nuestra asociación. I simply want to mention I am just newbie to blogging and truly enjoyed this blog site. Likely I’m likely to bookmark your blog post . You amazingly come with really good articles. Thanks a lot for sharing with us your blog. Wow, superb blog format! How long have you been running a blog for? you made running a blog glance easy. The entire glance of your site is magnificent, as smartly as the content material! It¡¦s in reality a great and helpful piece of info. I am satisfied that you just shared this useful info with us. Please stay us informed like this. Thanks for sharing. Whats Going down i’m new to this, I stumbled upon this I’ve found It absolutely useful and it has aided me out loads. 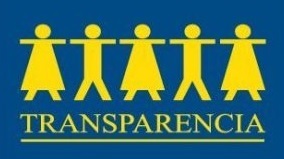 I hope to give a contribution & assist other users like its helped me. Good job. Excellent goods from you, man. I have understand your stuff previous to and you’re just too magnificent. I actually like what you have acquired here, certainly like what you’re saying and the way in which you say it. You make it enjoyable and you still take care of to keep it smart. I can not wait to read much more from you. This is actually a wonderful web site.